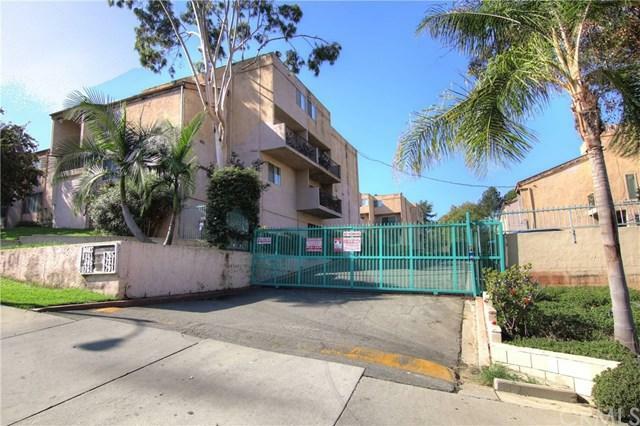 Wonderful condo located in the convenient city of Montebello. Tucked away in the back of the community lot, this home is one of the larger floor plans featuring an extra bedroom over most other units as well as indoor washer and dryer hookups! Large open floor plan allows for entertaining or the creative mind to customize to your wishes. Master suite with 2 guest bedrooms and restroom also make this one ideal for families of all sizes. Enjoy the serene view and know that you are just minutes away from the downtown and some of the best features this city has to offer! Must See!